Are you interested in exploring innovative attorney’s fee arrangements outside of the boring, traditional hourly billing for your business disputes? 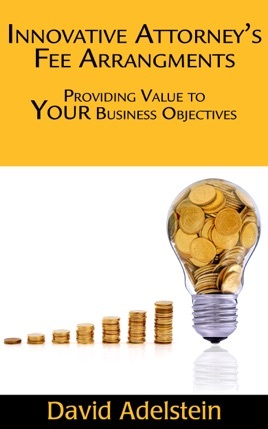 Are you interested in innovative arrangement that provide you value based on your business objectives? Are you interested in creative solutions focused on performance, results, and efficiency? 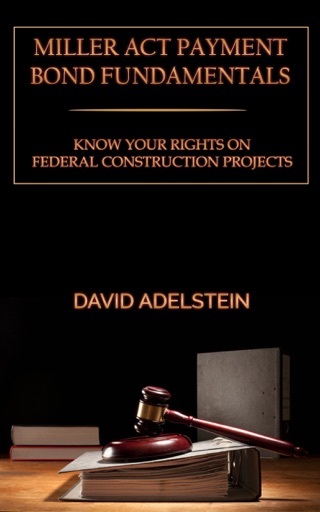 If so, this is the eBook fir you!